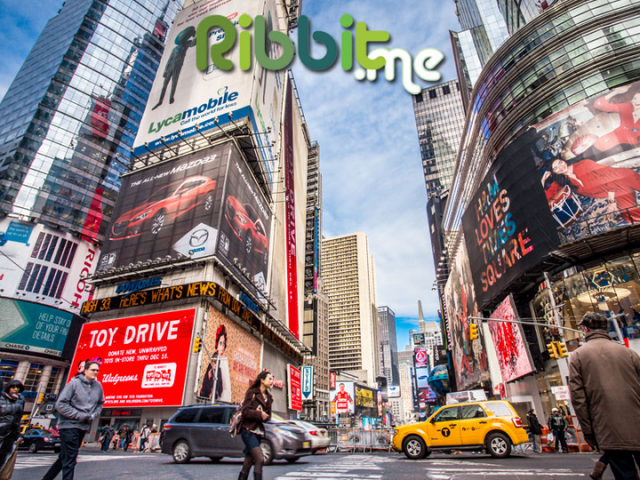 Ribbit.me, the first blockchain based rewards program, is beginning the launch of Marketplace.life. According to the email, sent out to users, Marketplace.life is “the first-ever p2p marketplace where buyers and sellers earn RibbitRewardes for each transaction and can transact in nearly all fiat and digital currencies”. Reward programs typically are a hassle for both the consumer as each company has their different one, and companies must pay for the costly upkeep. 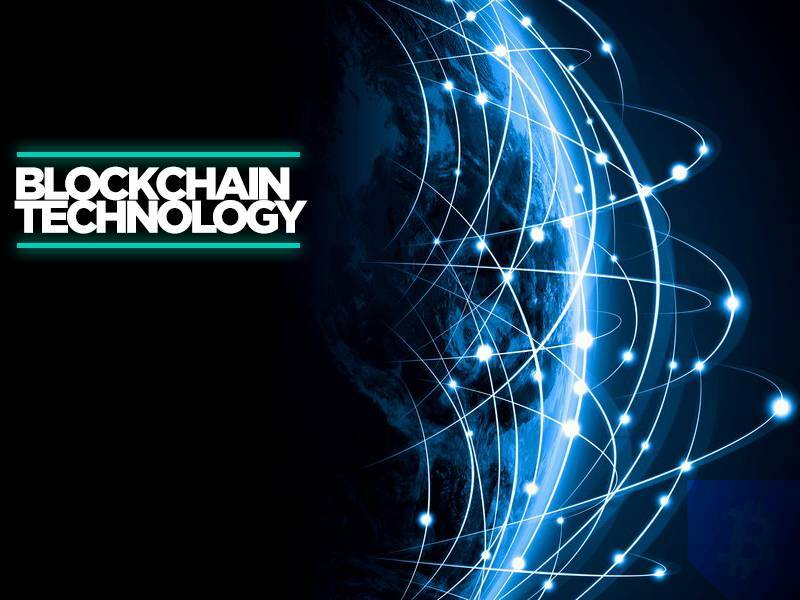 Through the blockchain, reward programs can be combined into one network, solving both the consumer and merchants problems. 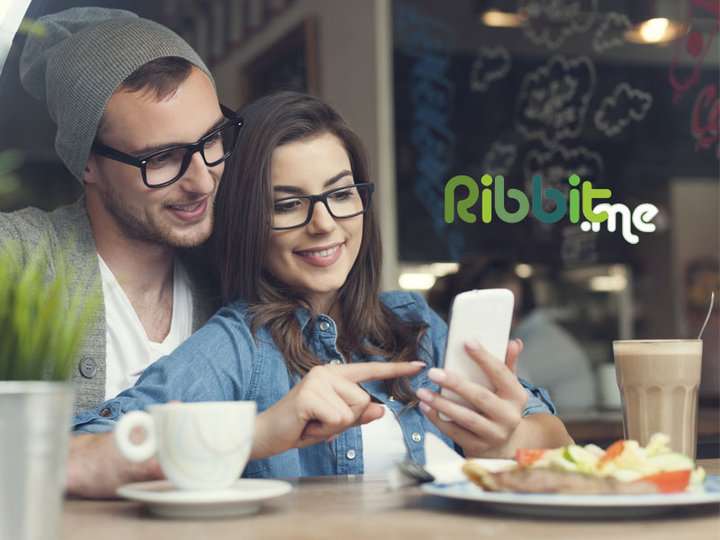 RibbitRewards has all the utility of Bitcoin with the extra advantage of being able to earn them by purchasing any product, using any currency. This is what we call Proof of Shopping. 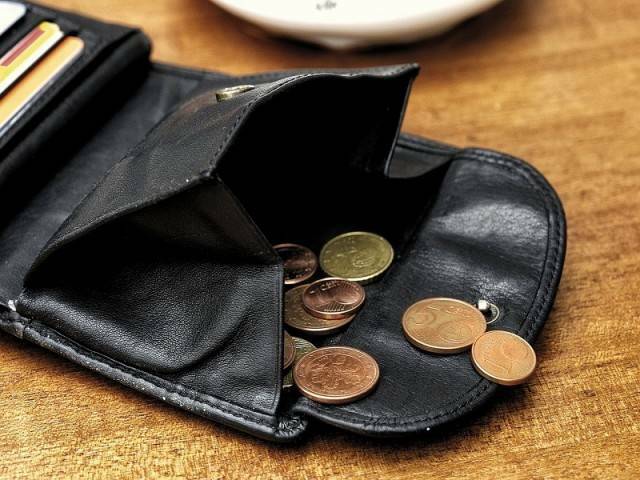 It is akin to earning AirMiles when spending on a credit card, but way more versatile for all parties. Marketplace.life is free to use, accepts both fiat and digital currencies, and a percentage of RibbitRewards go to buyers, sellers, and to charity. Besides earning RibbitRewards through shopping on the marketplace, miners are still rewarded for supporting the backbone of the blockchain like any other cryptocurrency. Marketplace.life has undergone rigorous development for about 14 months now. Through our affiliation with Spendabit, we will be kicking off with more than a million products, said Zlatko Bijelic, Ribbit.me COO. Spendabit’s expansive retail network is an ideal access point for Marketplace.life shoppers who want to spend Bitcoin. We are continuously working on new features that will allow the customer to be able to use Marketplace.life as their primary shopping hub. 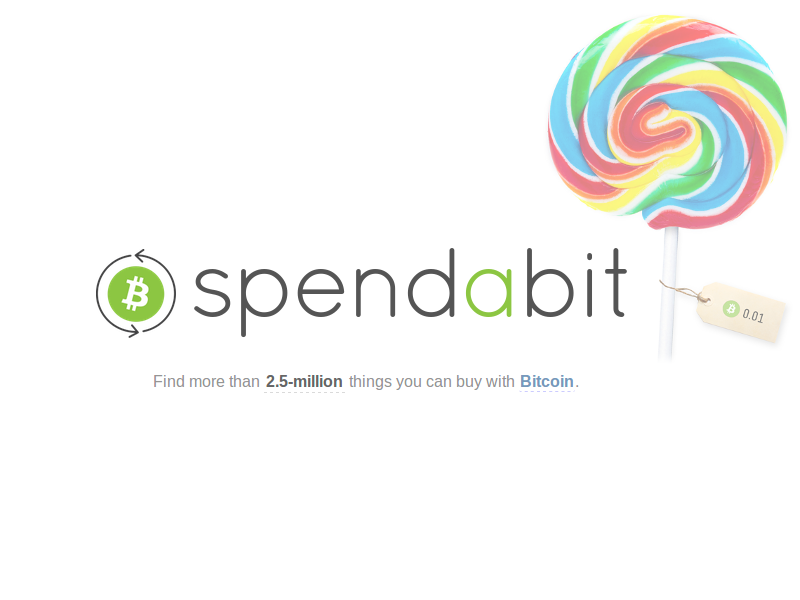 Ribbit was able to do this through a partnership with Spendabit, a search engine that specializes in finding users items that can be bought with Bitcoins. 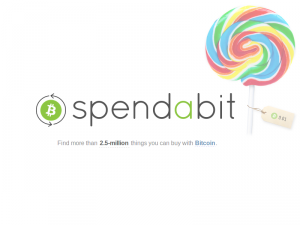 Spendabit does this by indexing and organizing all things Bitcoin as an attempt to connect Bitcoin-friendly merchants with consumers looking to spend their Bitcoin. Spendabit provides Marketplace.life shoppers access to search through products from some of the largest e-Commerce sites such as Overstock, Newegg, TigerDirect, Rakuten, and many more places that accept Bitcoin as payment. We are extremely excited about the Spendabit partnership. We hope to continue to build our network of partners and individual sellers so that they can benefit from our proprietary RibbitRewards value proposition where every seller and every buyer earns RibbitRewards for each transaction and there are no commissions or seller’s fees — completely free to use — unlike eBay or anyone else out there.This is going to change online shopping for the better and Ribbit.me will be the pioneer in the blockchain-based rewards industry! How do you feel about the partnership between Ribbit and Spendabit? Are you excited for the marketplace launch? Let us know in the comments below!